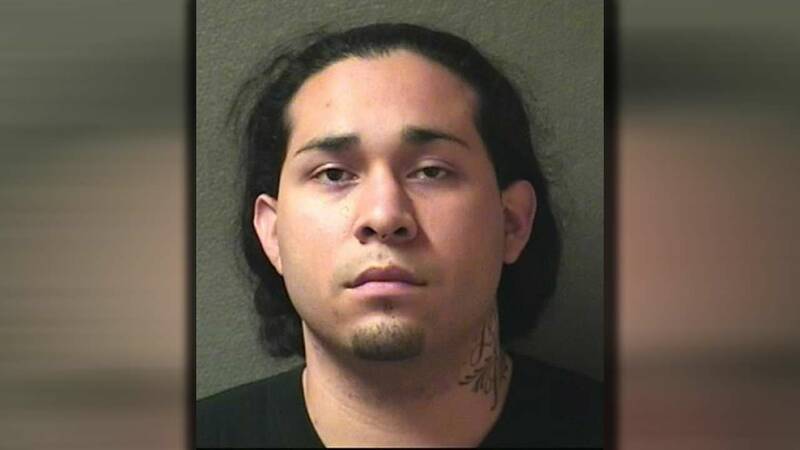 HOUSTON (KTRK) -- A man accused in a deadly hit and run accident is now charged with intoxication manslaughter and failure to stop and render aid. Mark A. Avalos, 24, is facing charges in the accident that took place at about 5:25am Saturday. Police say Avalos was driving a black Ford Expedition traveling westbound on the East Freeway when he struck a tan Ford Explorer that was also traveling westbound. The Explorer flipped, ejecting a 30-year-old man who died at the scene. His identity has not been publicly released. According to witnesses, Avalos then stopped, exited his SUV and walked over to observe the victim before getting back into the Expedition and fleeing the scene. A short time later, an HPD patrol officer spotted the Expedition with severe damage to the front end and detained the driver, Avalos. He was then examined by an HPD DWI Task Force officer who allegedly observed signs of intoxication and arrested Avalos without incident.